With the way economy and the housing market has been up and down the past few years, homeowners are taking advantage of the current increase by not just buying homes but utilizing their homes to obtain home equity lines of credit. This is particularly the case in the state of Michigan. What’s an even bigger surprise is the jump that Detroit homeowners are finding. According to Trulia, the housing trends in Detroit are looking positive and appear that this could continue throughout the year, which is something that has not been the norm for Detroit. 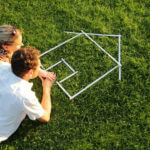 The jump in the housing market will also benefit homeowners interested in obtaining home equity lines of credit. Fortunately for Michigan homeowners, this positive trend can be found not just in Detroit but throughout most of the state. 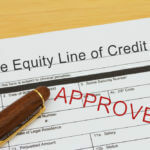 Learn more about home equity lines of credit and where they can be obtained. 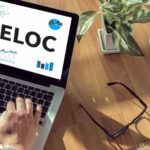 Also known as HELOC, a home equity line of credit is a type of mortgage loan where a homeowner gets a certain amount of cash from a lender and puts the home up as collateral. 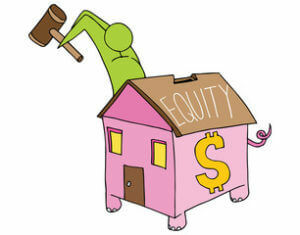 It may be a first mortgage or a second mortgage if the home has enough equity after the first mortgage is considered. The amount of cash a homeowner can obtain in a HELOC depends on the value of the home but the lender will generally give up to 80 percent. For example, if your home is valued at $100,000 and you do not have a mortgage on it, you may be able to get a home equity line of credit for up to $80,000. A HELOC is different from a conventional mortgage loan in that you will not get the entire $80,000 upfront as you would with a loan. You take out the money as you need it until you’ve reached the maximum amount allowed. HELOCs generally have variable interest rates and you make monthly interest payments until you’ve received all the cash allowed on HELOC. At this point, the HELOC is converted to a mortgage loan. 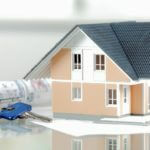 There are several benefits to obtaining a home equity line of credit. Convenience – You get the cash when you need it. Additional Cash – Who doesn’t need additional cash from time to time? Lower Interest Rates -. Homeowners often use HELOCS to pay off credit card debts, which typically charge high interest rates. 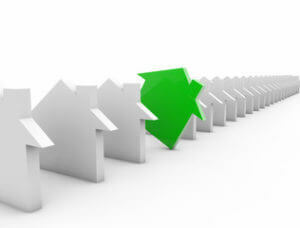 Mortgage rates, however, are at historically lower rates. 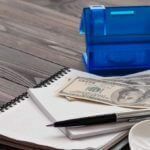 Tax Deductible –Whereas tax payers cannot claim interest paid on credit cards or consumer loans, they can deduct the interest paid on mortgage loans. 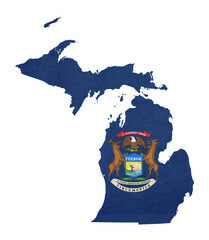 Several Michigan banks and lending institutions offer home equity lines of credit. Berkshire Hathaway Home Services Michigan Real Estate states that increasing home prices are making it the perfect time to not only purchase or sell your home but also to obtain a home equity line of credit for medical bills, college expenses, credit card debt or just to have some extra cash. Indications are also that mortgage rates may increase as the year progresses so now is the time to check out that home equity line of credit!